Lost World indeed presents a world to get lost in. Filled with anthemic shoegaze and dreampop, with perfectly meshed boy/girl vocals infused with sticky sugar floating above hooky melodies and chiming and jangling guitars. The drums slash with abandon and the bass has free rein to infuse a muscular bounce to every track. The result is a sound that seems effortless, buoyant, youthful and celebratory. And we certainly can use that. Hell, the whole world can use much more of that. 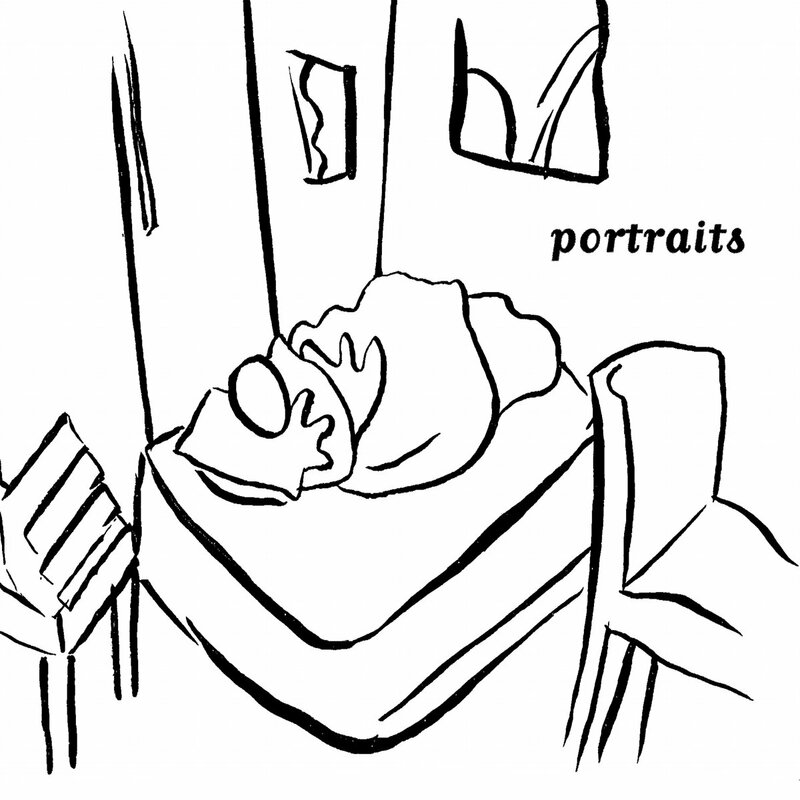 We were loathe to pick favorites, just as we try not to have favorites among our children. But our publishing standards (yes, we have a few that don't involve beer) require us to provide representative songs, and so we have. If you are fans of '80s guitar pop -- The Cure, C86, Sarah Records, New Order -- or more recent bands such as Veronica Falls and The Pains Of Being Pure At Heart, it will probably take just a few bars to sell you. But if you want to be coaxed, and we all like a bit of coaxing every now and then, go to the Bandcamp link and play the album. Then buy the album and improve your weekend with a few mouse clicks. Life really can be that simple sometimes. Star Tropics are Scott Hibbits (guitar), Loren Vanderbilt (bass/vocals), Dan Julien (drums), and Nikki Navarro (guitar/vocals). 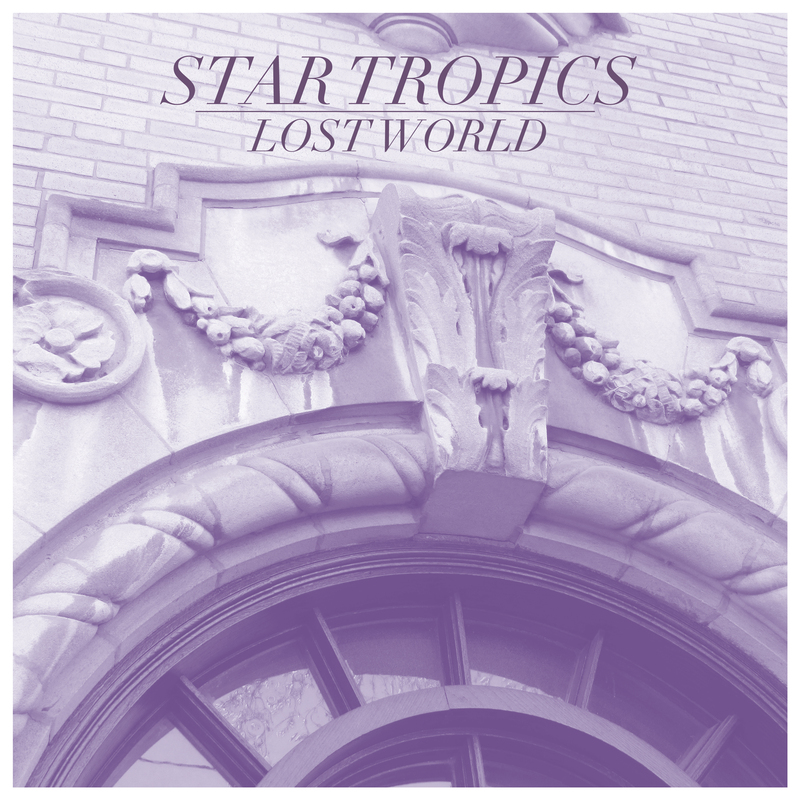 Lost World is out now in digital and vinyl formats via Shelflife Records (United States) and Fastcut Records (Japan). An acquaintance of mine once tried to convince me that punk music is all about violence. Of course, I disagreed. On the other hand, the last time I listened to Eurgh!, the third album by Glasgow's Breakfast Muff, I was energetically swinging a pickaxe into a firm but yielding target (there is no audio evidence of whether I was shouting "eurgh" with each strike, but that isn't important right now). However, in my defense the activity was due to my beloved spouse's desire to plant a vegetable garden rather than any specific aggressive tendencies. But where was I? Oh yes, Eurgh!. 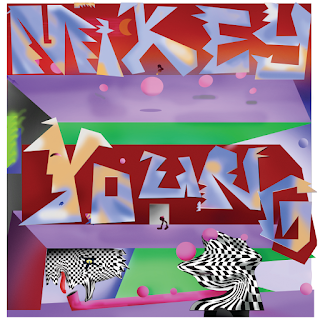 This album is a 13 song joyride consisting of keenly drawn observations of the lives of young adults, raucously (and at times sweetly) rendered by three musician who artistic ethos is get it down fast, and with conviction (this album was recorded in four days, which is the longest they have taken to record and album). And their talent as songwriters and sincerity and passion as performers makes it all work out. While the pop tag certainly isn't misplaced -- witness the three songs embedded below -- it certainly isn't a comprehensive description. "Arms Brain", "Magic Carpet", among others, are straight up indie pop songs, and the latter half of the album is decidedly more post punk than punk. In our view, while those songs may not have the immediate punch of the punk songs, they leave a more lasting impression. 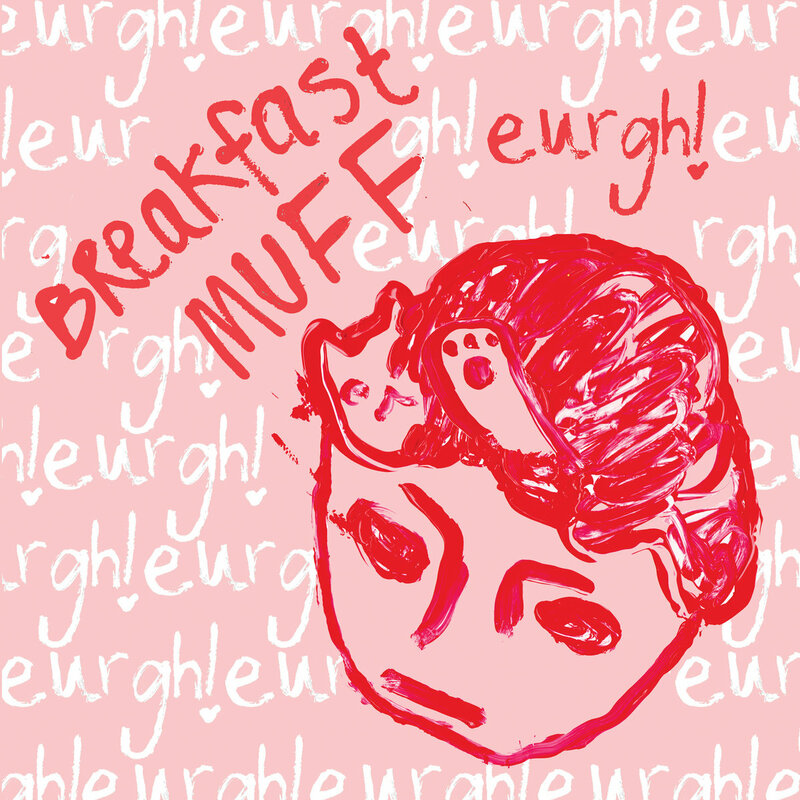 Breakfast Muff is one of those bands that makes a stunning initial impression, but also suggests great promise for a longer haul. Breakfast Muff is Cal Donnelly, Eilidh McMillan, and Simone Wilson. They all sing and trade off on the various instruments. Eurgh! is out Friday, July 7, via Amour Foo. See the Bandcamp link below for details. On Hurry Home, the sophomore album from The Deslondes, we find the band broadening their country rock palette to embrace more electrification and some R&B. And it suits the New Orleans quintet very nicely. Make no mistake, the "country" remains in evidence throughout, and the loose arrangements and drawling vocals emphasize the bands roots. But we expect that the broader and more robust sound will do nothing to alienate existing fans and may well earn them an expanded audience. One of the strengths of The Deslondes is having five songwriters and four lead vocalists, giving the band a variety of perspectives and approaches. Overall, the album doesn't prompt foot-stomping as much as involuntary head nodding and appreciative smiles. Anyone who spends time away from home, family and friends, and longs to get back, will appreciate the gospel inflected title track. But once that gem is appreciated, the listener will want to dive into the delicious break-up song "She Better Be Lonely", the bubbling "Nelly", the rollicking "Hurricane Shakedown", the vamping "Many Poor Boy", or one of the other songs. There is something for everyone here, and we think it goes down well for any picnic or backyard gathering. BYOB. The Deslondes are Sam Doores, Riley Downing, Dan Cutler, Cameron Snyder, and John James Tourville. Hurry Home is out now via New West. Sweden is justifiably known for pristine indie pop, but talented Swedish musicians play other styles as well. 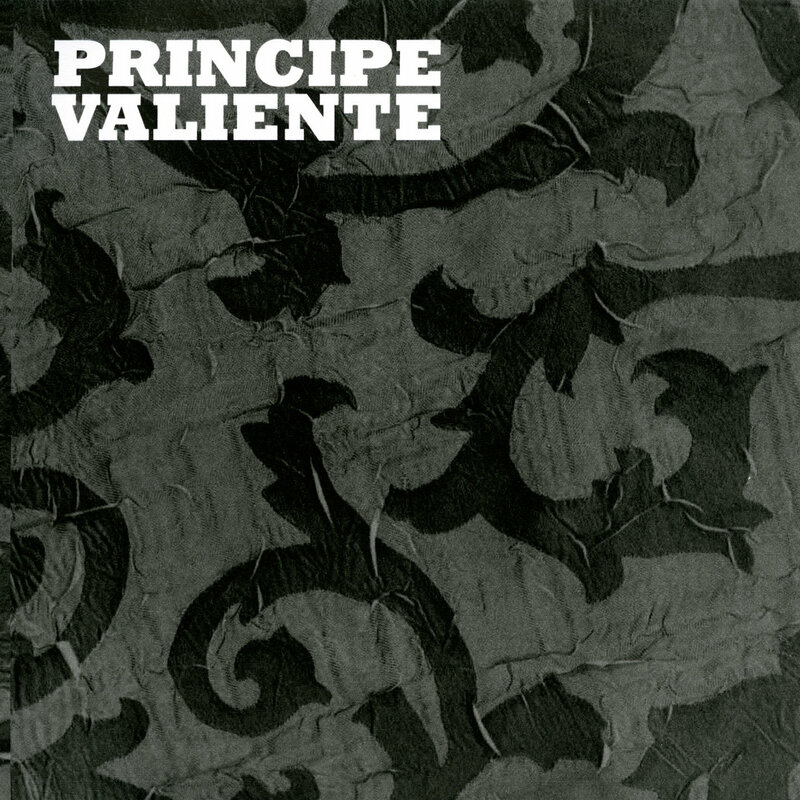 Principe Valiente, for example, paints a darker pop picture, akin to The Cure or Echo and the Bunnymen. Their recent self-titled EP is available for download, so you can evaluate their music at leisure. Principe Valiente is Fernando Honorato (vocals/bass), Jimmy Ottosson (guitar), Rebecka Johansson (keys), and Joakim Janthe (drums). The EP is out not via AF Music.